Rainbow Riches Pure Gold uses multiple stakes, but only one feature to make for a fun, high paying slot machine played on up to twenty winlines. Like other Rainbow Riches slot machines, Pure Gold uses three progressive pots; bronze, silver and gold to pay up to the £500 jackpot. Unlike other Rainbow Riches slot machines, Pure Gold only has the one feature; the progressive pots bonus. The Pure Gold progressive pots is played on all five reels, and is generally not too difficult to obtain, which explains the low reset values. The bronze pot starts at £25, the silver £100 and the gold is fixed to £500. These pot values are the same on all stakes; 25p, 50p, £1 and £2, however the higher stakes offer a higher RTP, usually around 92%, compared to 86% for the lowest stake. 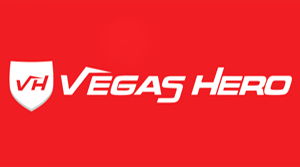 The Mega Spins game, which is available in the bookies (Coral and Ladbrokes) is a separate game, and therefore has different progressive pot values. You cannot see these values until you load up the game with credit in the betting terminal. The Pure Gold Mega Spins also uses a different playing profile, which I will discuss more on later. Playing Rainbow Riches is very straightforward, with the usual gameplay you would expect from a Rainbow Riches game. 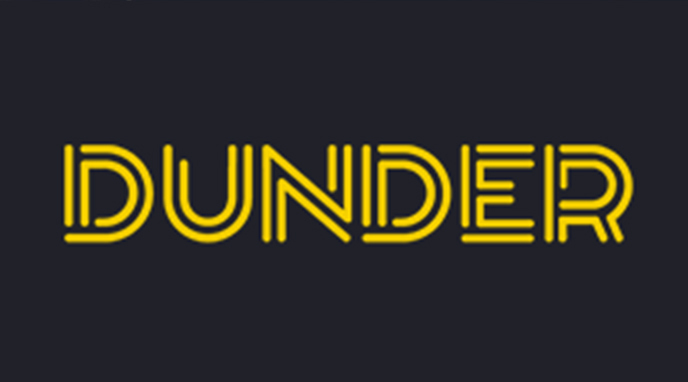 Playing at 25p and 50p will use ten winlines across the five reels, £1 and £2 both use twenty winlines, and a higher percentage. 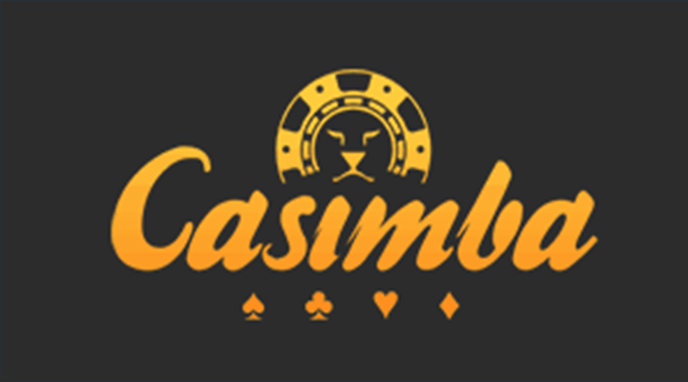 Obtaining the progressive pot feature, which is the ultimate goal of the game is the same on all stakes, whether ten or twenty winlines are active. This is because the bonus pot symbols are scatters, and available on all five reels, however you will be awarded the pots far less frequently the lower the stake you play. The Rainbow Riches Pure Gold pots pay for three, four and five bonus scatter symbols. The more pots active, the higher the chance for a larger win. Three pots will award either the bronze, silver or gold pot, four pots will award either the gold or silver, and five will automatically pay £500. The pots are progressive, but as the reset values are low, and the frequency of the feature is reasonably high, you may not often find bronze pots above £100 and silver pots above £250. Like any progressive pot slot machine, always play the ones with the highest values. 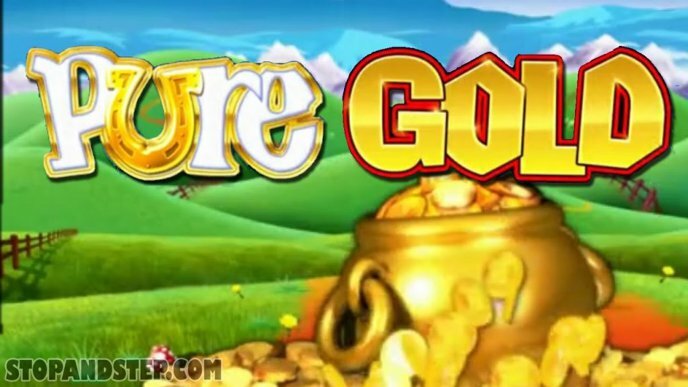 As mentioned previously, the Mega Spins version of Pure Gold uses different pot values than the standard game. To see these values you must have credit in the betting terminal to load up the game, however you do not need to spend anything as you can exit at any time. 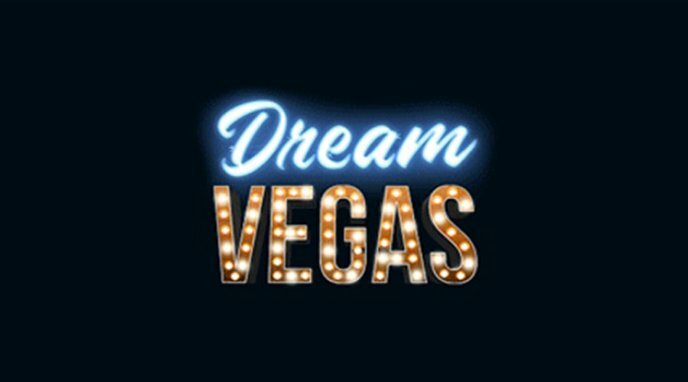 Mega Spins stakes range from £20, to £30 and £50. 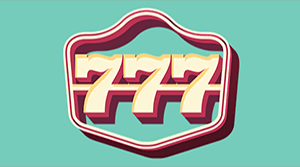 The cost of play is very high, but the chances of winning at least three pot symbols is also drastically increased, the progressive pot values also increase faster. £20 play awards five Mega Spins with all pot symbols acting as wilds and locking into place. 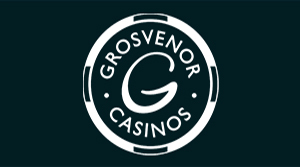 £30 offers six Mega Spins, and £50 offers seven Mega Spins. All of the values lock the pot symbols in place for the remainder of the game, and all act as wild symbols, so the reel wins can increase dramatically over the course of a few spins. As the symbols lock into place, four and five pots on £50 stake is reasonably common, but you need to weigh that up with the price of play. It doesn’t take long to work your way through several hundred pounds, so I would advise playing at £20 only if the pot values are reasonably high. 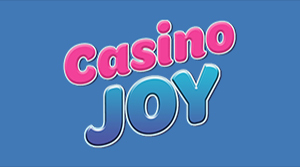 Both the standard game and Mega Spins game offer a bonus gamble option at the end of any winning spin. 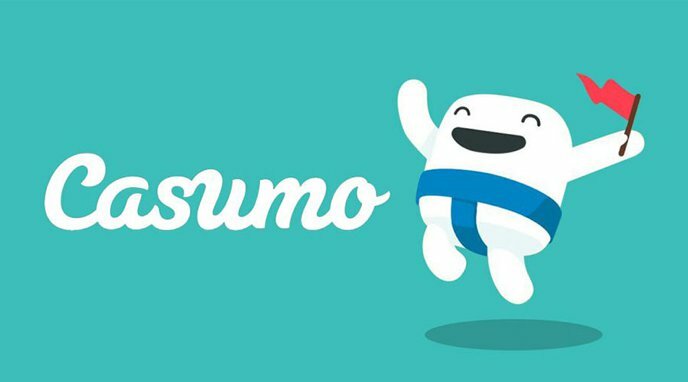 This gamble can be toggled to increase or decrease the odds to suit you, you may also collect or part collect the value of the win at any time. 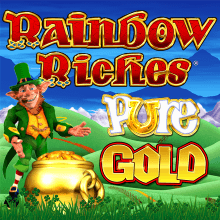 Rainbow Riches Pure Gold has been developed by SG Gaming and can be played in both Coral and Ladbrokes betting shops, bingo halls and amusement arcades. The Mega Spins is only available in the bookies. Similar games include Rainbow Riches Pick n Mix, especially if you only select the Pots of Gold bonus as the only available feature.